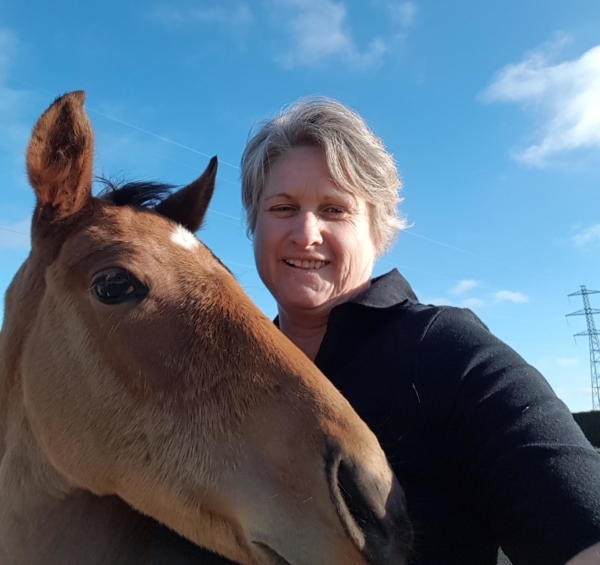 Robyn Mauger figures she has the best job in the country as the South Island manager for Hygain and Mitavite – companies she describes as Australasia’s top equine feed brands. During the micronizing process, the grain is heated using infrared heat until all the moisture is vaporized. This ruptures the endosperm of the grain, leading it to become soft and pliable, which reconfigures the start structure and enhances the digestibility and nutritional value of the feed. Both brands were borne out of horse owners keen to feed their animals something better. Hygain’s Greg Manley developed his nutritionally balanced feed formulas that others soon wanted, while Mitavite came through Bob Lapointe who saw an opportunity to improve the performance of racehorses by improving the nutritional value and palatability of the horses’ diet.